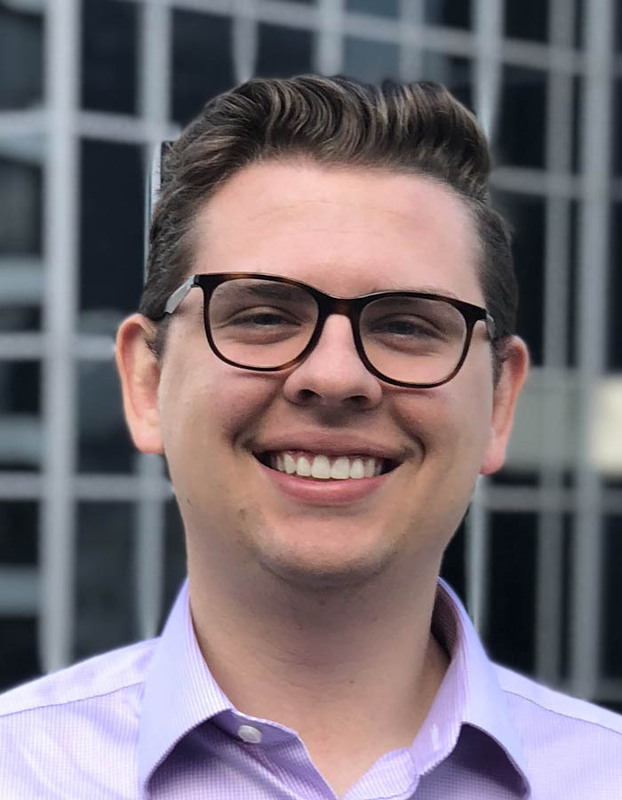 Isaac Phillips supports development of ConnectGen’s wind, solar, and energy storage projects in the Eastern Interconnect. In this role, Isaac’s responsibilities include market analysis, project management, permitting, and stakeholder outreach. Prior to joining ConnectGen, Isaac served as an analyst at Clean Line Energy. While at Clean Line, Isaac focused on both the development of the Grain Belt Express transmission project and the origination of long term commercial arrangements with load serving entities across all of Clean Line’s project areas. Isaac graduated from Rice University with a Bachelor of Science in Mechanical Engineering.